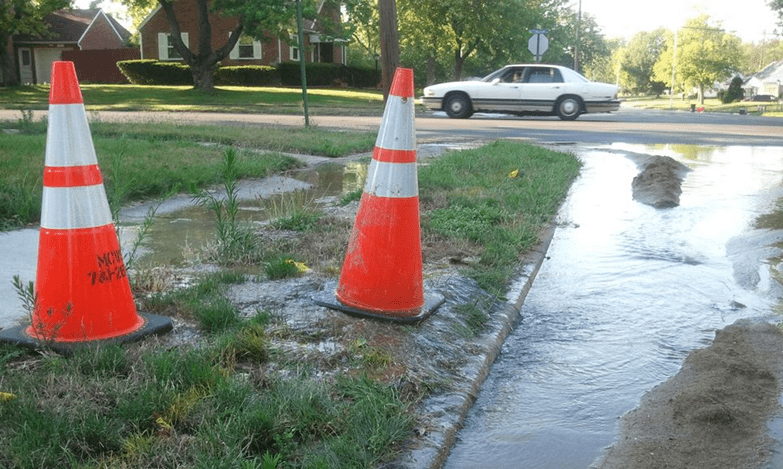 The Plumbing Pro is a locally owned and operated plumbing service company that takes pride in quality craftsmanship and customer satisfaction. 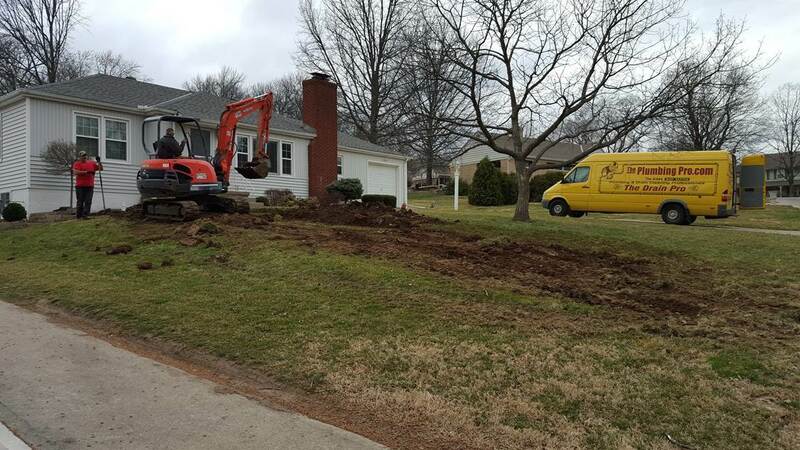 From simple plumbing repairs like clogged drain lines and pipes, toilets, kitchen and bathroom sinks, water heater replacement, tub problems to more involved bathroom remodels and walk-in tub installations The Plumbing Pro routinely does it all. The Plumbing Pro offers a complete selection of gas, electric and propane water heaters. We also repair all major brands. 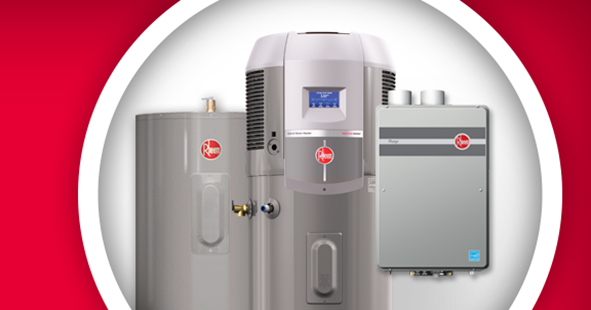 Specializing in Rheem water heaters. 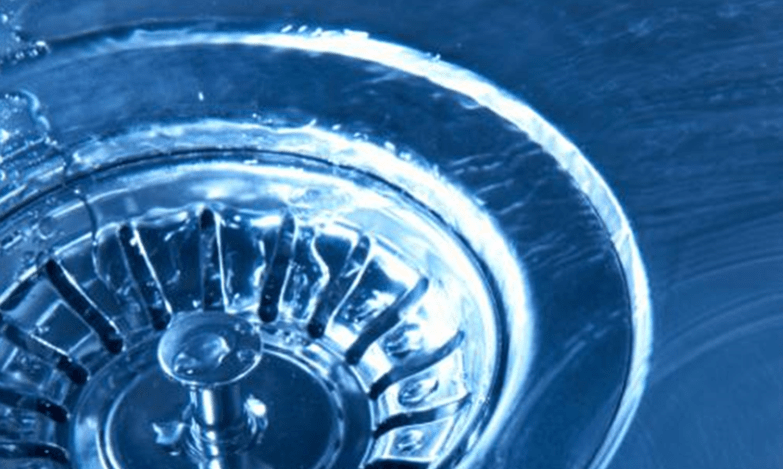 From simple plumbing repairs like clogged drain lines and pipes, toilets, tubs, kitchen and bathroom sinks we can help. 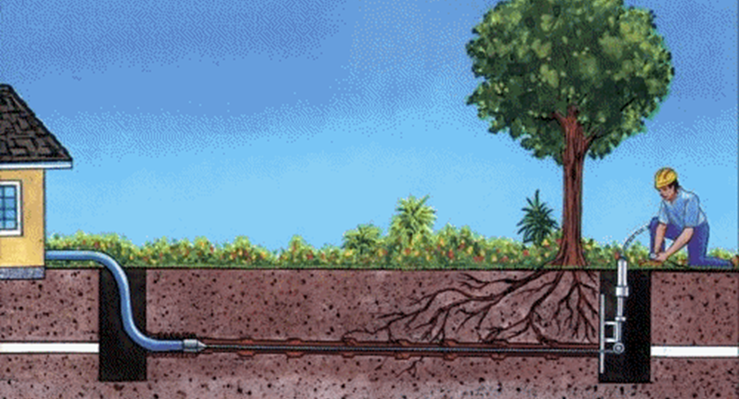 Find out more about our rooter & line snaking services.